Nate Hatch is a Principal of Five Corners Group. Based in San Francisco, Nate works with trial teams across the nation using his skills in information design and strategic analysis. He specializes in presentation development; distilling complex information into easily understood illustrations, charts, and slideshows. Nate is well versed in a broad spectrum of media platforms, including graphic design, animation, video, and interactive media. Throughout his career, Nate has worked frequently in high-stakes “bet-the-company” cases. He is experienced in a variety of practice areas including intellectual property, contract disputes, employment matters, insurance coverage, and professional liability. Recent projects include technology tutorials, hearings and complex trials in state and federal courts in Arizona, Delaware, California, Massachusetts, Pennsylvania, and Texas to name a few. Nate’s clients include Alston & Bird; Keker & Van Nest; Knobbe, Martens, Olson & Bear; Morgan, Lewis & Bockius; McDermott, Will & Emery; Orrick, Herrington and Sutcliffe; and many other top-tier law firms throughout the country. His clients have successfully leveraged his persuasive presentations in numerous cases, including: Amgen v Sanofi; Broadcom v CSIRO; Masimo v Philips; Oracle v Google; and Hummel v. Wal-Mart Stores Inc. 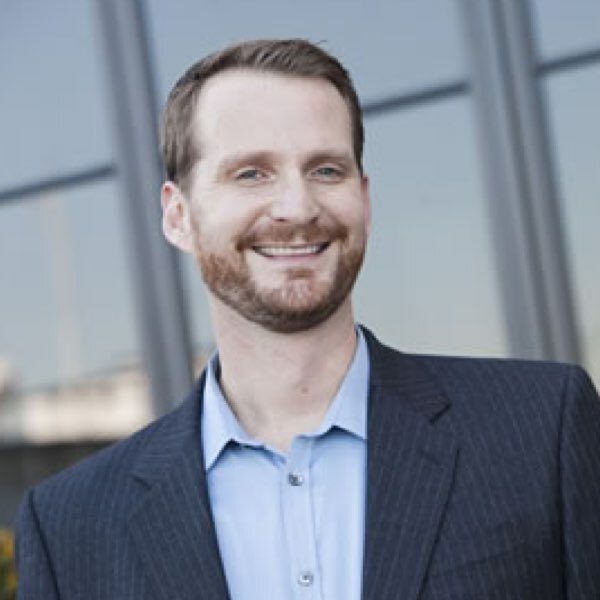 Prior to joining the Five Corners Group, Nate worked as a litigation consultant at Resonant Legal Media and helped launch the graphics division of the Jury Research Institute, a San Francisco based jury-consulting group. He began his career as a paralegal at Morrison & Foerster where he first became familiar with the use of graphics in the courtroom. Pursuing his passion for design, he began creating courtroom graphics as a Case Manager at Think Twice, Inc., a boutique litigation-graphics group. Nate holds a B.A. in History from the University of California, Davis.